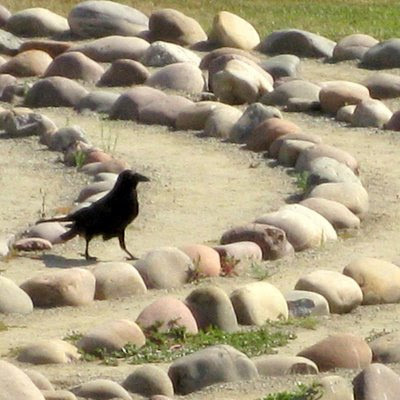 Crow walking a meditation circle. 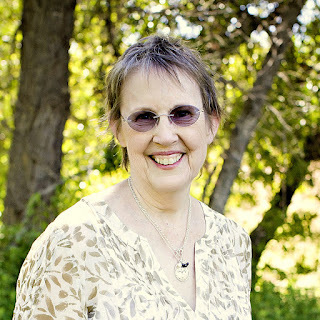 I LOVE this, Jan. Your title made me smile. You are so clever! Yeah, it's a good one, I like it!